Dagmar was presented with the Award in recognition for her achievements and contributions to business aviation, particularly in central and Eastern Europe. The award was a complete surprise to Dagmar Grossmann who only realized that it was for her as the list of achievements of the recipient was being read out. Her reaction on realizing that the award for her complete surprise and this was echoed by the reaction of the audience who gave her a standing ovation as she went to the stage to collect the award. The Sapphire Pegasus award was presented to Dagmar Grossmann by Vladimir Petak, Chairman of Sapphire Pegasus Advisory Board and CEO of ABS Jets. 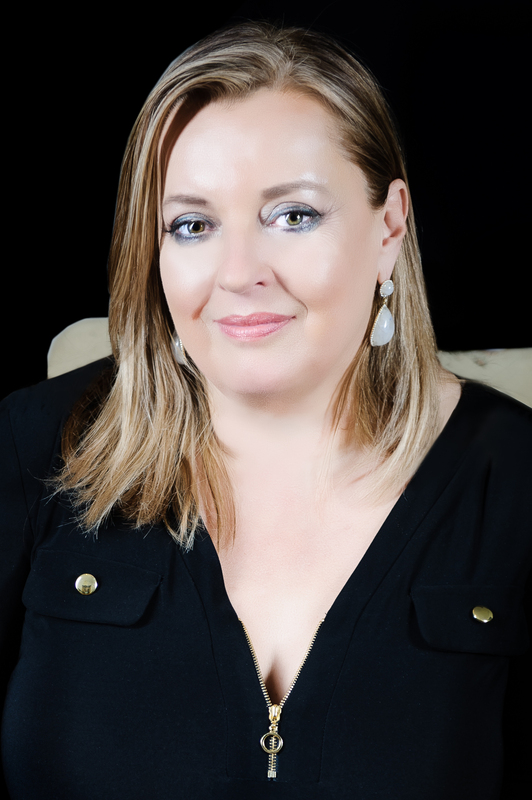 Dagmar Grossmann has over 30 years‘ experience of working in the private aviation sector. In 1991 Grossmann Air Service was launched in Vienna, with one aircraft, and she went onto help grow the company to become a one of the leading aircraft management and operating companies in Europe. 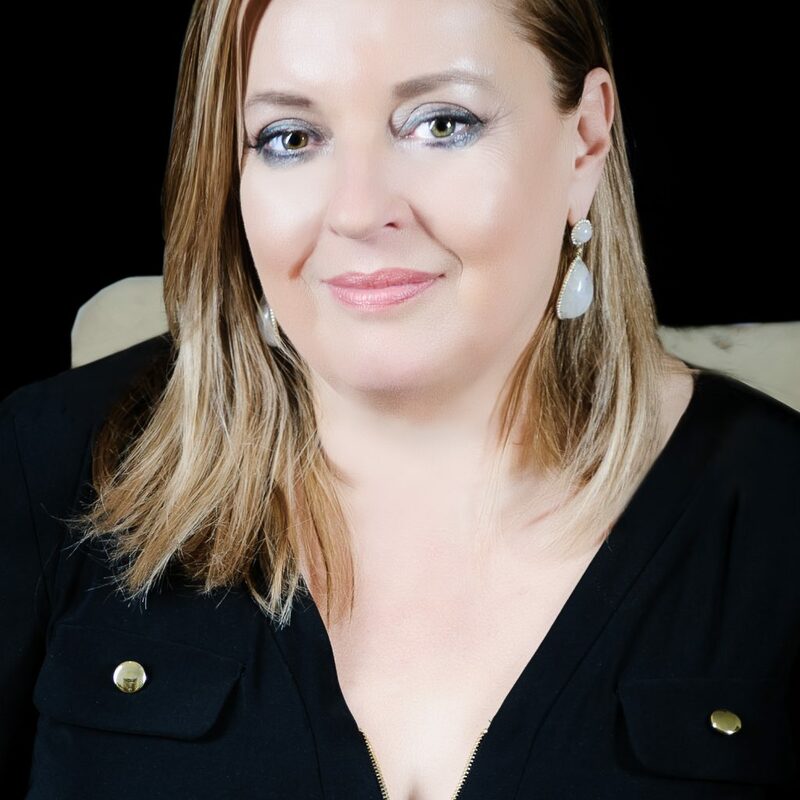 Dagmar Grossmann launched Grossmann Jet Service in Prague In 2004, one of the first business aviation companies in the Czech Republic, and she has been the CEO of the company ever since. In 2009, Mrs Grossmann founded the Association CEPA to help support the development of business aviation in the Central European region and she is organizing CEPA EXPO, an annual summit held in Prague with the aim of bringing together the business aviation community in the CEE region and other contributors around the world to network, do business and learn about current industry issues. In 2015, CEPA Expo partnered with EBAA to create an even more impressive event, bringing the industry together to foster cooperation and find effective models of profitability and growth. Dagmar Grossmann was named among the TOP 10 leaders of European Business Aviation by Aviation Week.